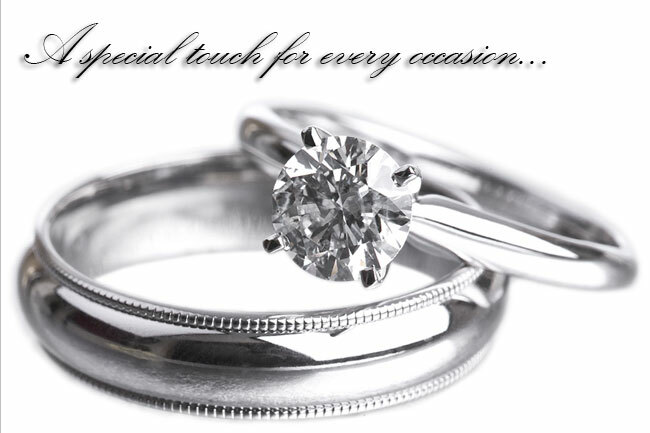 At Westin Jewellers, Manufacturing, Wholesale Jewellery and Diamond imports are our specialty. You will find everything you need without the hefty price tag. Service, Quality and Creativity – the three golden values to look for when choosing a designer of fine handcrafted jewellery. Come in and experience the difference. Our website will give you some ideas, however we do have much more beautiful jewellery in our Showroom. Visit us today!